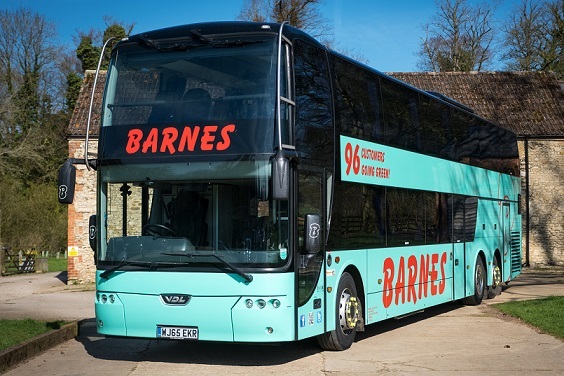 Barnes Coaches are one of the leading coach companies in the area, hopefully you may well have heard of us and seen our distinctive green coaches out on the road. For those of you who already use our services, thank you for your continued custom, for those of you who haven’t used us before, why not give us a go and see what you are missing out on. We have a range of coaches from 8 seat mini-buses to 96 seat double deck coaches. 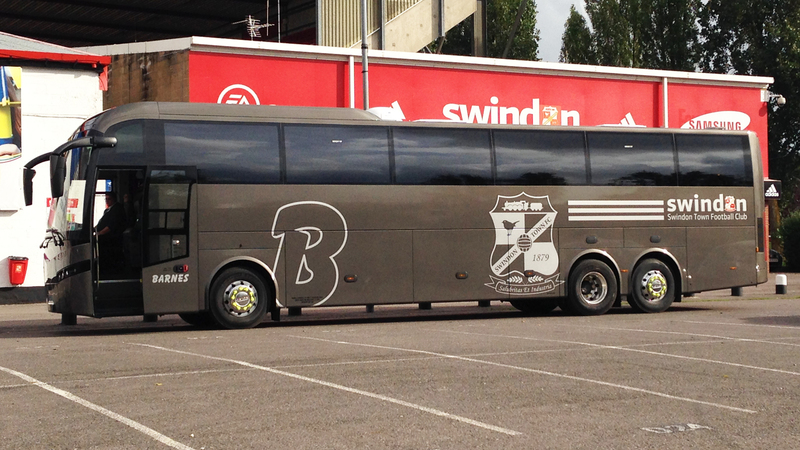 We always offer an exceptional service and can offer you some amazing deals on coach hire! The safety of our passengers has always been of paramount importance and we have been vindicated in the pursuit of this goal as we were amongst one of only 11 founder members nationwide of the DVSA’s EARNED RECOGNITION scheme for coach operators. 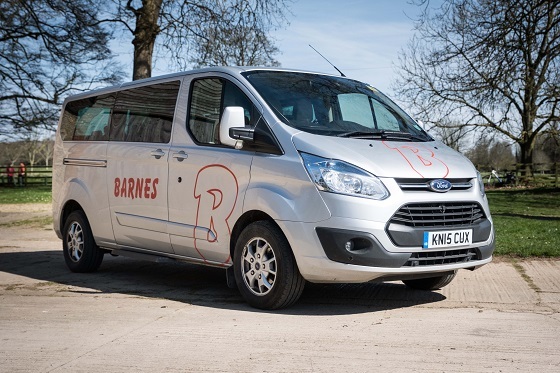 Barnes Coaches currently holds a International licence. "A friend and I went to the Ideal Home show yesterday I felt I had to write and tell you how wonderful Jason our driver was, such a lovely friendly couldn't do enough for everyone attitude, passed around a tin of sweets both ways, and nothing was too much trouble, kept everyone's spirits up with a joke or two. Definitely a credit to your Company." "Jay Knight here. Booked many journeys with Barnes. Always 10/10!!" "The coach arrived 5 minutes before we were meant to leave. He was courteous and helped everyone on board. Unfortunately one lady was late, so he kindly drove around the High Street to another spot to collect her. Office staff very helpful when booking. The coach was clean and comfortable." "Jason was a great driver, the coach was beautiful, and our day out went really well Thanks for the sweeties, Jason!" "We were really pleased with our journey. Our driver Charlie was friendly, amenable and punctual. The coach was high quality, clean and comfortable. 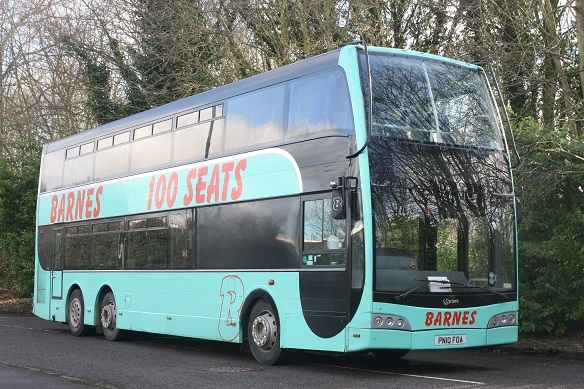 We will definitely use Barnes Coaches again." "We had an excellent trip to St Albans with our very competent driver, Jason. He got us there and back in excellent time in spite of very heavy traffic. The coach was clean and comfortable and everyone enjoyed the trip. Jason was friendly and most helpful to those passengers who needed assistance. Many thanks." 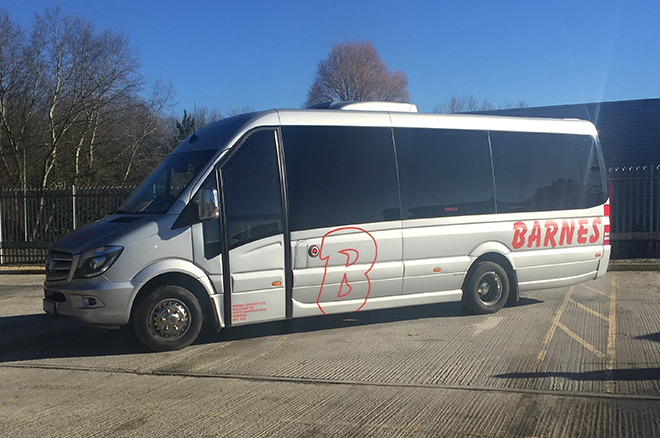 "Without a hitch until we got into the centre of London - nightmare for Steve our driver The driver as courteous as ever Coach clean and comfortable"
"Excellent service, polite well mannered and helpful driver and the coach was clean and smart with all facilities working. The journey was comfortable and the costs were very reasonable." 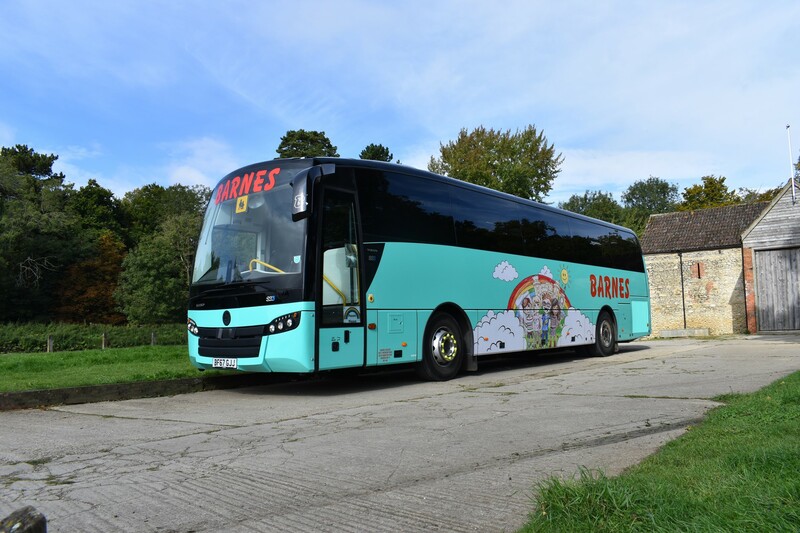 "We hired Barnes coach to take us to a brass band contest at Stevenage for the first time. Our driver, Malcolm, was really pleasant, punctual and happy to help in any way he could. It was definately worth paying a bit extra to get a reliable firm I'm sure we'll be using them again next year." "Never fails to give the best customer service would not look anywhere else. Super Coach, Super Drive, Super Day out at Cheltenham Races."